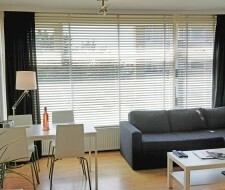 Top holiday apartment for 2-4 persons. 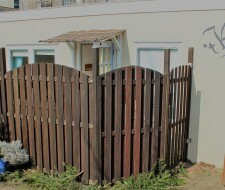 Just 100 m from the beach. 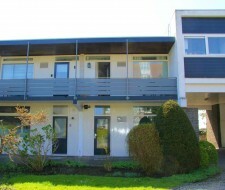 Also in combination with the next door apartment ‘301 Bella’! 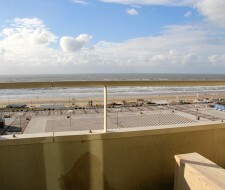 Bright and comfortable apartment with sunny balcony overlooking the dunes and Zandvoort. 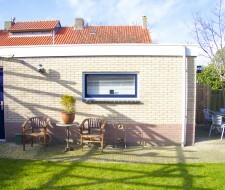 Close to the beach, next to the Waterleidingduinen and with free parking. 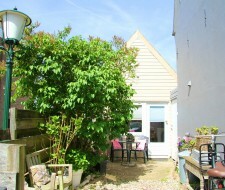 This cosy and affordable garden house with south facing terrace is located in one of the oldest streets of Zandvoort. 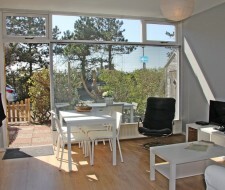 Spacious living room with lovely sitting area with full seaview for 4 persons. 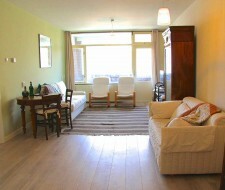 Only for long term rent . 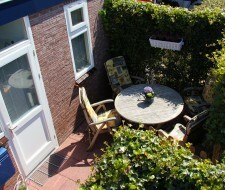 Lovely cosy summerhouse on ideal location with garden in the middle of the green heart of Zandvoort. 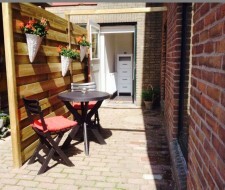 Het Krekeltje is a centrally located and cozy summer stay with a living room and a separate bedroom and there is a seat outside at the back.